Justick award-winning electrostatic boards are now carried by Smead Manufacturing Company, a leading organizational products company in the United States. “Justick International’s products are now widely available across the United States thanks to our newly appointed distributor, Smead. This achievement marks an important step for Justick, as we secure greater exposure in North America. We are excited about collaborating with such an innovative and reputable company” says Dr Gerhard Ferreira, CEO of Justick International. With Justick being available in more than 20 countries and with a strong global footprint, collaborating with Smead is yet another move in the right direction for the award winning company. 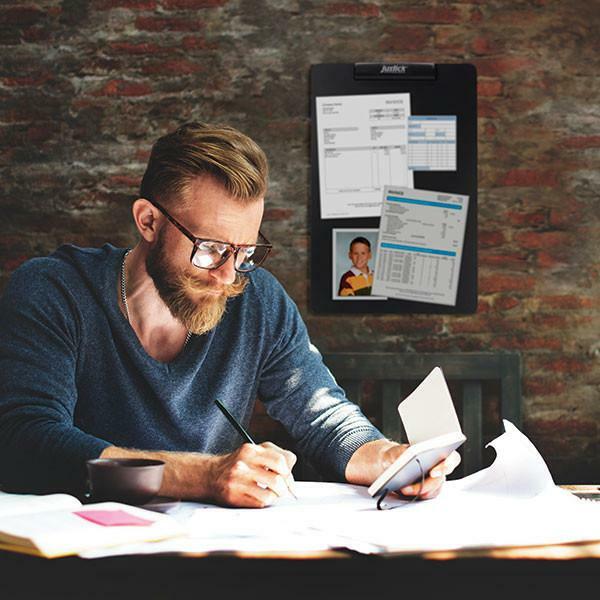 Justick™ is the most advanced next generation bulletin boards, commercial signs and whiteboards available, offering numerous advantages to keep you organized. Simply place materials on the Justick™ electrostatic surface and they will stick without the use of pins, glue, magnets or tape. Justick™ is revolutionizing the way people present, teach, plan, advertise, display and communicate. Justick offers free templates on their website that can be used for a variety of purposes, and are aimed to assist you with organizing, planning, studying, strategizing game plans and so much more. The range of products offered by Justick is suitable for use in all areas of life. From educators, healthcare providers, business professionals, and more, Justick allows a unified workspace where a variety of materials can be organized and presented.